With the recent introduction of Bill 47, there has been much talk about employment standards. This current debate on employment standards pits employers against employees. But we know in our years of work on labour force issues and decent work that we are all in this together. There is no “us” and “them”. A decent work environment improves employees’ work lives, employment relationships, the work environment, organizational performance, and sector effectiveness. A decent work environment makes it easier for a nonprofit to meet its mission. Which is why nonprofits exist in the first place: to meet our missions for our communities. 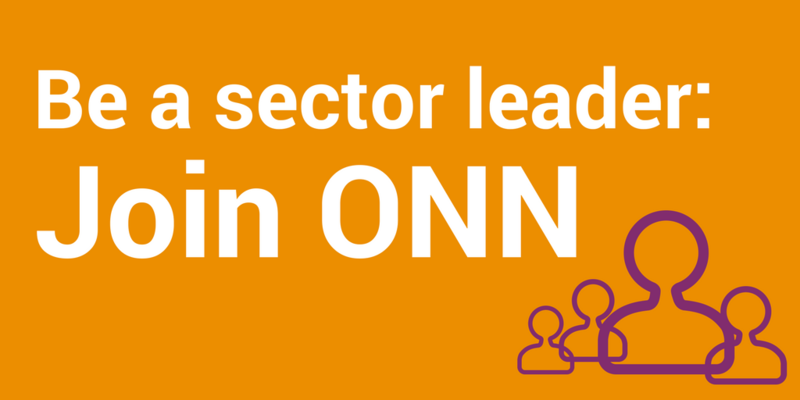 Here at ONN, we have worked to present the employee side and the employer side, of labour force issues in our sector. Pitting one against the other is false dichotomy: to have effective and efficient organizations that have impact, one must have financially resilient organizations and well supported employees. We cannot create thriving communities if we don’t recognize that our employees are part of our communities. There are multiple ways to develop and support decent workplaces in Ontario’s nonprofit sector. In fact, we’ve highlighted seven indicators that offer such a framework. And within that framework, there are many things that we can do as employers and within our own organizations: supportive HR policies, pay transparency, instilling a culture of decent work in our leadership, mentoring and more. At the subsector or network level, this is also much to be done, such as sharing professional development, leadership pipeline development, and joint training. But changes at the systemic level are needed to improve conditions for all of us. And that means employment standards that support decent work in our workplaces. There is no doubt it is easier for all of us, as individual employers, to ignore or put off needed investments or changes in our workplaces due to lack of time to research and implement, lack of financial resources or the prioritization of other more urgent activities that help us achieve our missions. The best and most efficient way to improve workplace experiences is to set higher minimum standards across our workplaces that sets a level playing field. There is no doubt that nonprofits are struggling with this issue. We have heard how important organizations think employment standards are, and that the majority agree in principle that stronger standards mean stronger workplaces and are also good for the communities, clients and participants our sector serves. And we have heard that this comes at a cost that is not always manageable – both the time to implement changes and the financial cost of increased standards like paid sick days, increased minimum wage and changes to scheduling. Bill 148 came along fast, and put many organizations in a difficult conundrum, challenging our sector to choose between our roles as employers and as service providers. We don’t need to accept this choice. Our sector has an opportunity to change the narrative and lead by example. We can both advocate for better employment standards for all of our communities, and for decent work for our own staff. And we can – we must – advocate for the resources and systems we need to fulfill our missions – with governments, other funders and donors, with our communities. 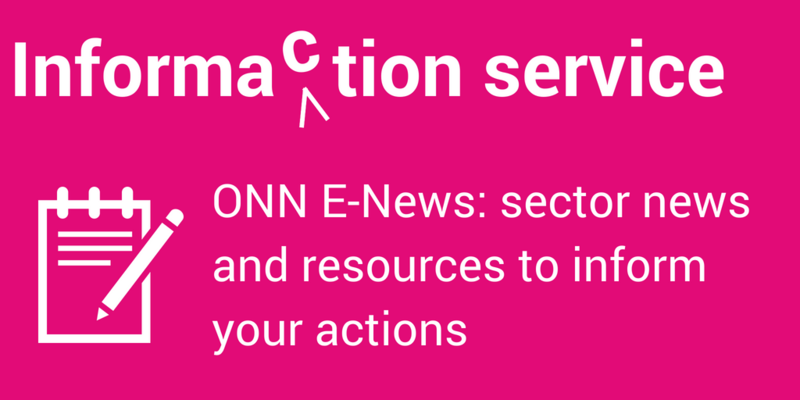 We encourage Ontario nonprofits to consider how stronger employment standards help your organization, your stakeholders and your community. And share your perspective on this issue with us and with the Minister of Labour. Cathy Taylor is the executive director of the ONN.